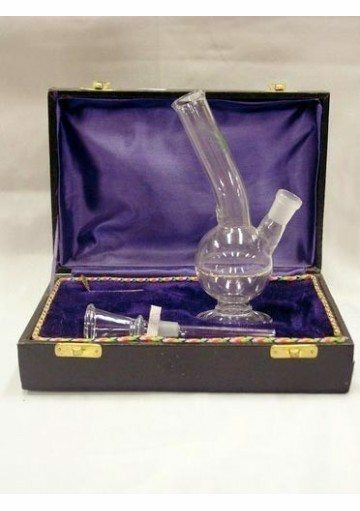 This fantastic bong with box is a beautiful woody box with a velvet lining that includes a glass bong. 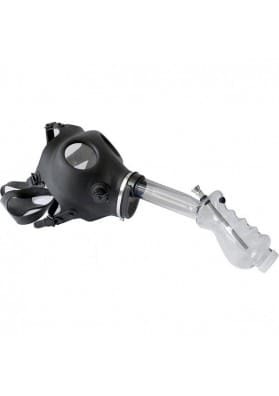 Ideal gift for any good stoner friend. 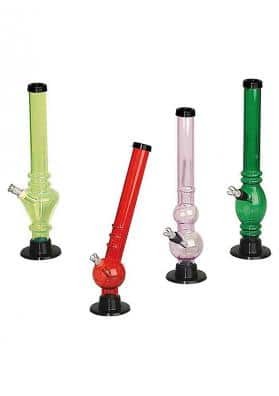 This fantastic bong with box is a beautiful woody box with a velvet lining that includes a bong of 14cm high crafted entirely in glass. The box is not just a presentation case: it also allow you to keep your bong in a safe place as is very strong and gains character over time. 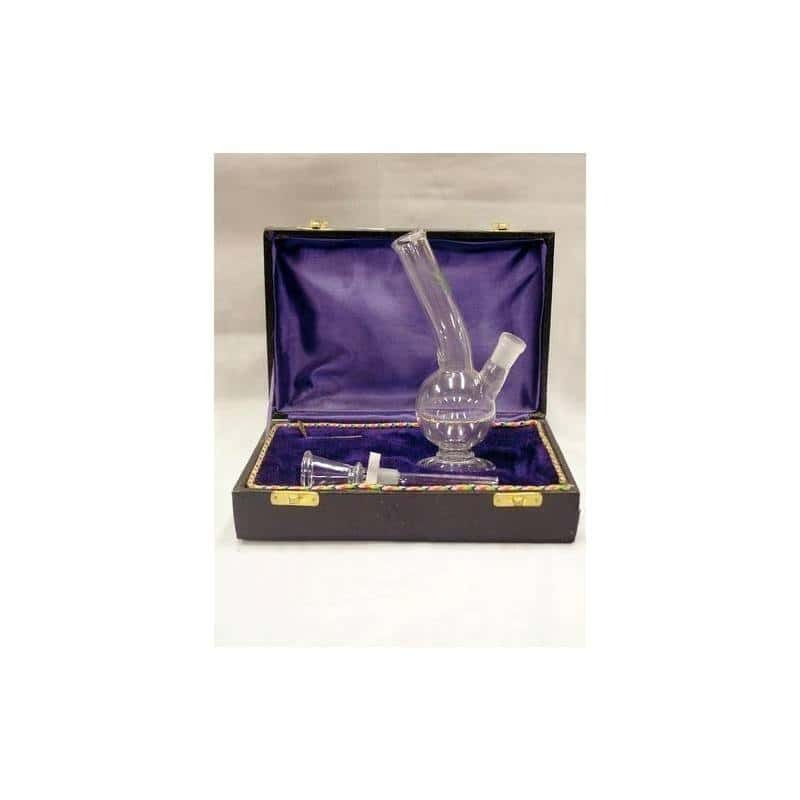 In the inside, the case is lined with a purple velvet with enough space for the bong and for the saucepan. 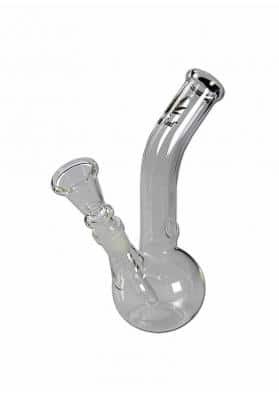 The bong itself is a small glass bong with an integrated single tube and nozzle. This box is a great gift to give to some good stoner friend or to spoil yourself!